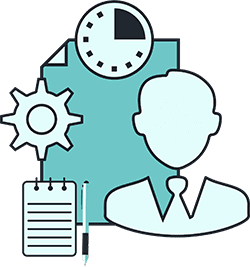 Details related to company and company compliance as per Govt norms in HrXpert Payroll Software. All details related to Employees like name, DOJ, DOB, Voter id, Passport details etc. 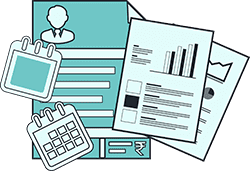 can be maintained effectively in HrXpert Payroll Software. 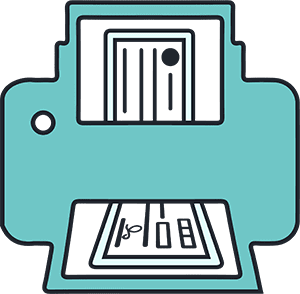 All documents could be saved as scanned copy, like voter id, Address proof etc. 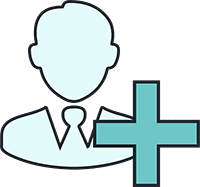 Saving you to maintain separate hard-copy document file. 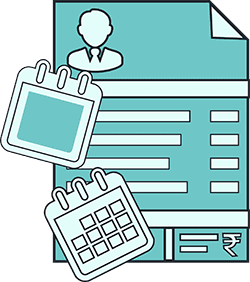 Manual Attendance - Attendance details can be managed manually via Mis punch, Leave & Late coming validation. 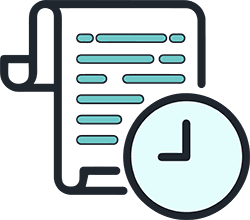 Overtime, Shift management - Multiple shift/Roster and Overtime management is simple and more effective in HrXpert Payroll Software. 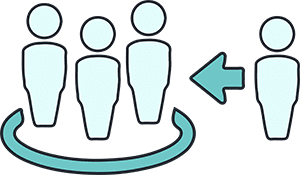 Multiple types of leave could be maintain as per company policies, like EL, CL, PL, SL in HrXpert Payroll Software. This will also help you to define the allotment, carry-forward, Lapse etc. automated or manual. Also can be defined the maximum leaves in an employee account. 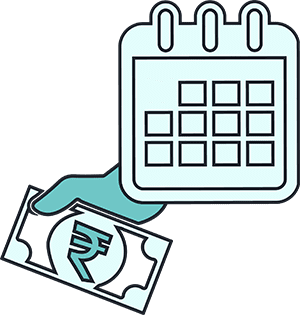 HrXpert Payroll Software helps you for Various types of Salary structure as per company policies, like Fixed salary structure, Formula driven salary, Component vise provision of salary bifurcation, Fixed + Variable salary option, Daily wages salary provision etc. Salary payment mode and Bank master provision options for simple salary payments. 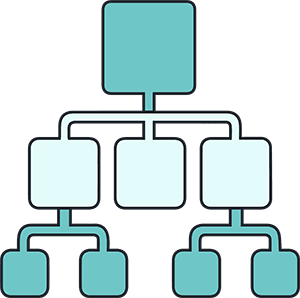 Provision to create reporting heads and reporting executives for defining the hierarchy tree in an Organization. 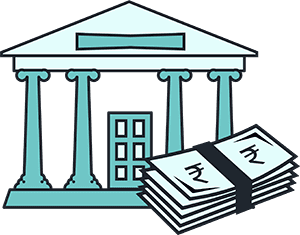 Provision to create the advances/loans and their EMI payment as per company. It helps defining the easy way to handle the advance/loan deductions automated as well manual adjustments. 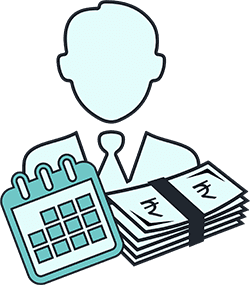 After increment Arrears calculation and payments as well statuary compliance return management. Bonus payment options as per govt. rule and company policies and concern reports generation required for statuary compliance. 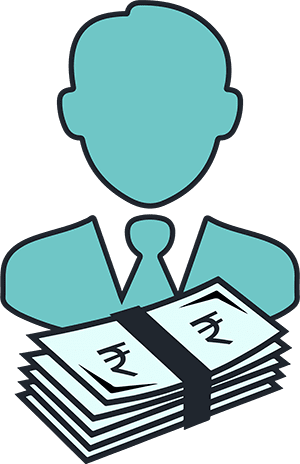 Employees allotted asset can be maintained in details including the stock and allotment details in HrXpert Payroll Software. 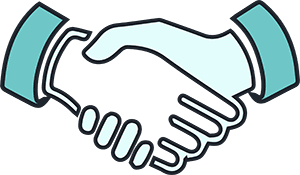 It also help to maintain the tracking of asset till the time of full and final settlement. It even helps to define the dumping/scraping of any asset in Stock. 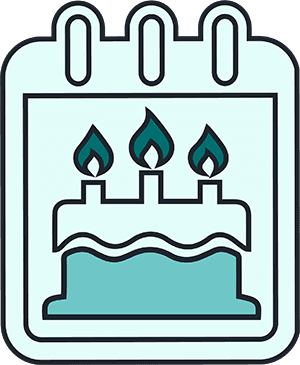 Provision to track and notify the employees birthday, Anniversary etc and help HR department for sending the greetings for same immediately via HrXpert Payroll Software. 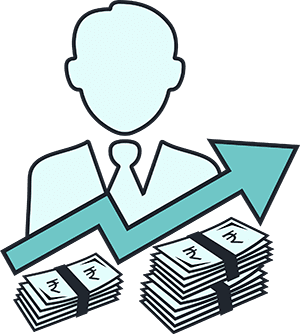 Provision to maintain Cost To Company is impressive in HrXpert Payroll Software. 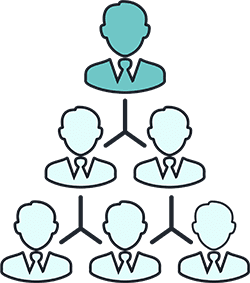 This helps Organization to maintain the costing of each employees at single place. Concern MIS reports generation will become effective and ease. 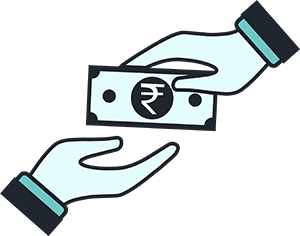 provision to print the cheque for easy salary payments mode of Cheque. Pay-slip generation as well emailing option. 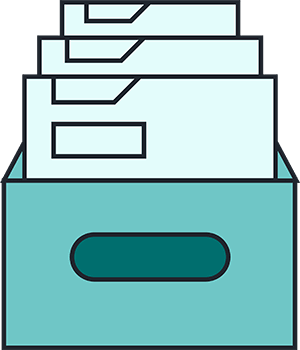 Selection can be done for personal or Professional mail selection. 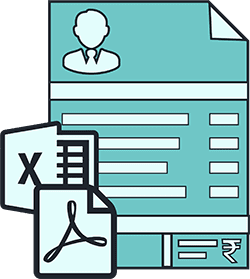 Various types of formats given to generate in Quick, PDF or Excel format from HrXpert Payroll Software. 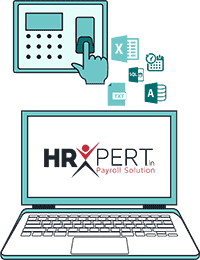 HrXpert Payroll Software help you to generate monthly as well Yearly various salary reports with numbers of formats in Quick view, Excel etc. 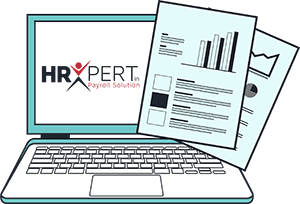 HrXpert Payroll Software defines various and multiple types of reports related to salary, employee, Reimbursement, Advance, Bonus, OT, Incentive etc on quick as well excel format. 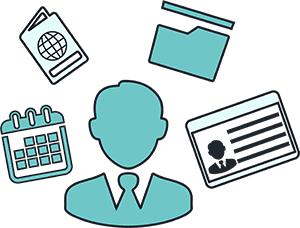 Employees reports with various details and multiple formats like Employee Info, ID Card, Summery etc. 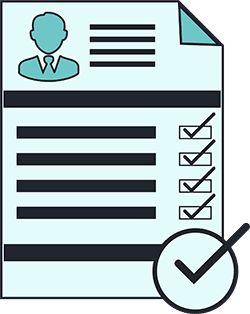 After putting the Date of Leaving, you can process for full & Final settlement in HrXpert Payroll Software. It also help you to adjust loan/Advance, Incentive, Asset or any other payment/deduction. 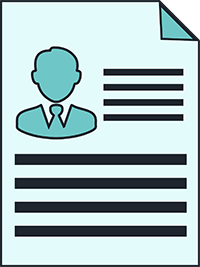 The format gives the brief details of employee details and salary. Multiple login can be created in HrXpert Payroll Software Gold Version as per users. HrXpert Payroll Software Maintain the Log report user wise. This will help you in getting details of edit and modification done in software by the user with date and time. Provident fund management (PF), including Monthly, Half yearly, Yearly returns as per govt standards. 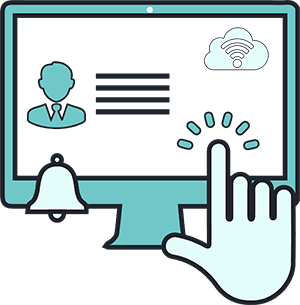 Online return ECR can be generated directly from HrXpert Payroll Software. Generate and Upload on PF site. Its that simple. 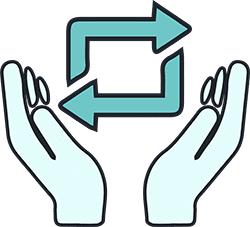 Employee State Insurance (ESI), all reports and returns are available in HrXpert Payroll Software, as per Govt. standards.